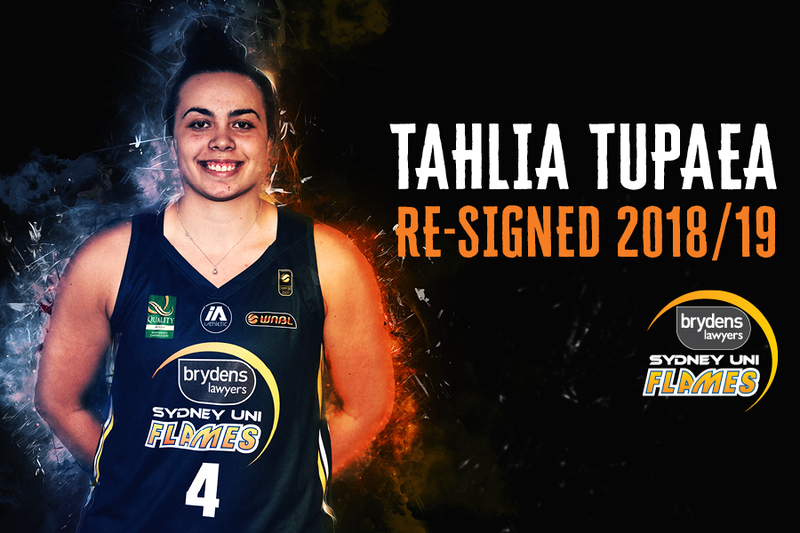 The Brydens Sydney Uni Flames are thrilled that a rejuvenated and healthy Tahlia Tupaea will be a key part of their roster for the upcoming WNBL 2018/19 season. One of their most exciting players and crowd favourite, Tupaea has endured two seasons severely curtailed due to injury. However, Tupaea is confident she will be ready to again dominate the court without fear as she has done so in the past as an established starting- five Flame. 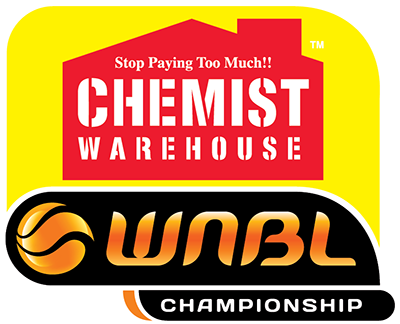 WNBL Season 2018/19 will be Tupaea’s seventh straight campaign with the Flames and the player many see as a future Opal cannot wait to return to the court and repay the faith the Flames have shown as she struggled in rehabilitation the past two seasons. “I’m raring to go. 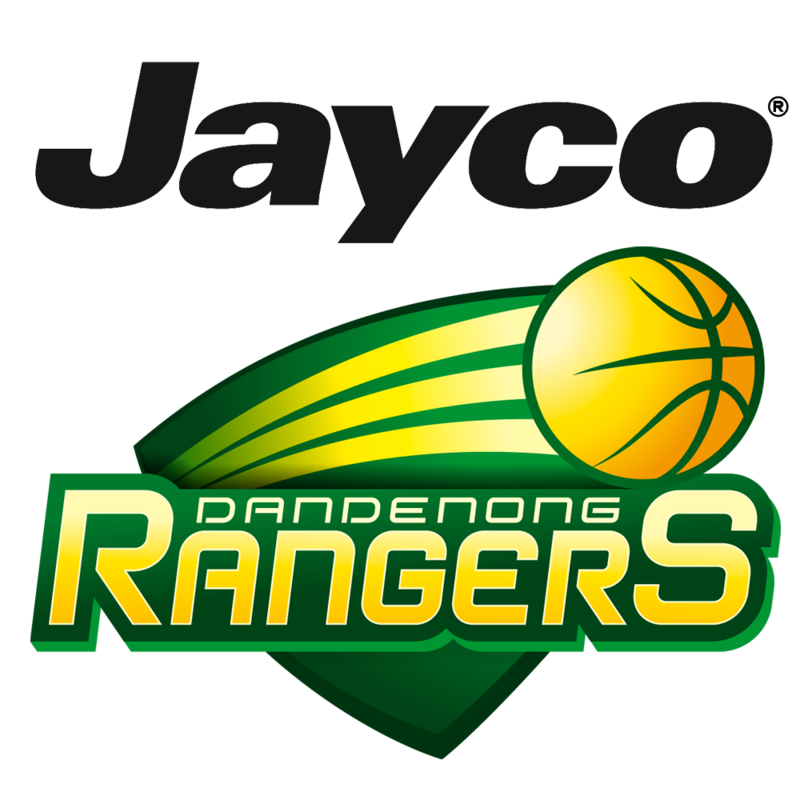 It has been a tough ride watching the girls battle from the sidelines and I just want to rack up some consistent court time and help the team play the style of basketball that took us to the Championship in 2016/17,” said Tupaea. 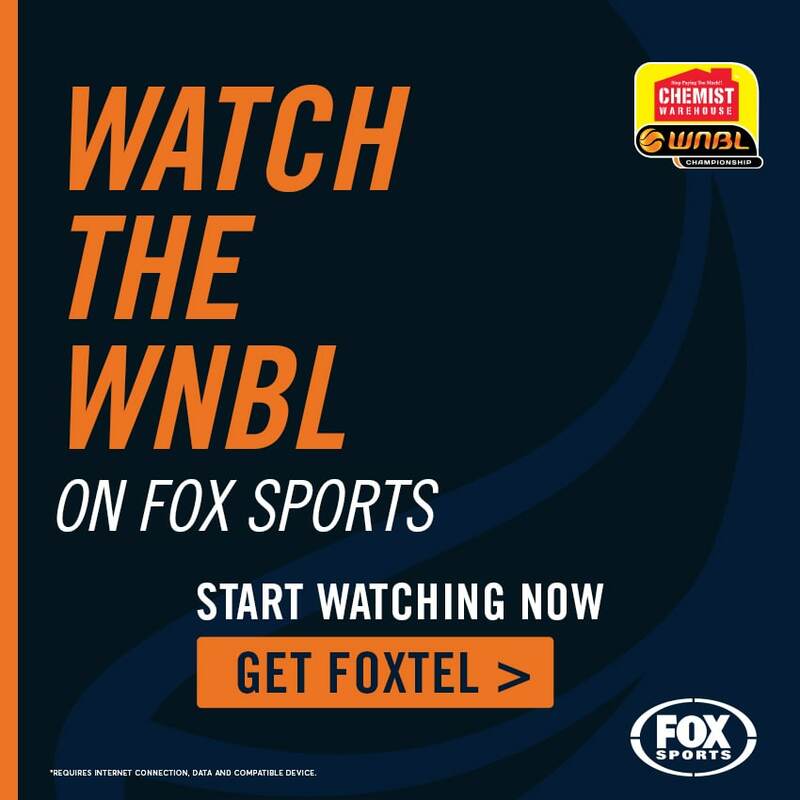 The Flames faithful can well remember the Penrith junior who became the second-youngest player to ever appear in the WNBL when she made her Flames debut in 2012/13 as a 15 year old. Once on court Tupaea’s shyness evaporated as she played inside and outside with the drive and skill of a much older player, featuring in 10 games in her debut season. “Tahlia has been one of our go-to players on court for quite a few seasons with her power to the basket and we are just pleased and relieved that her injury woes seem behind her as we need a fully-fit Tahlia in our team every week,” Brydens Flames General Manager Karen Dalton said. Click HERE to be one of the first to receive information regarding 2018/19 memberships!